Trendy & classic styles for the whole family. 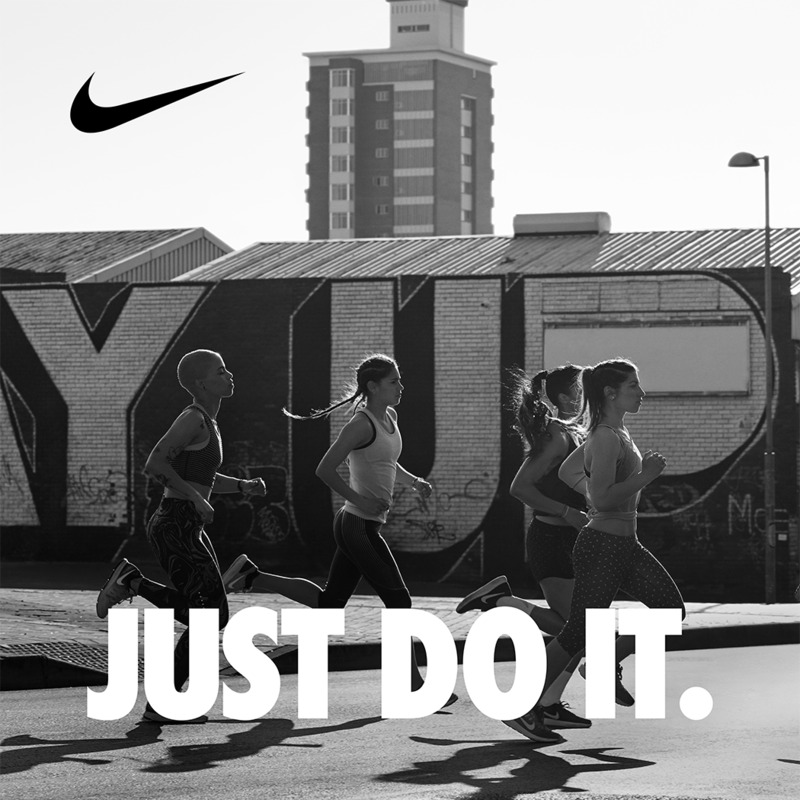 Athletics have evolved from training shoes to hip & trendy streetwear, thanks to adidas. Skater style never tries too hard. Vans sets the standard for effortless cool. Pushing limits everyday in the world of athletic streetwear.  The longtime leader of athletic trends and comfort features for the whole family. 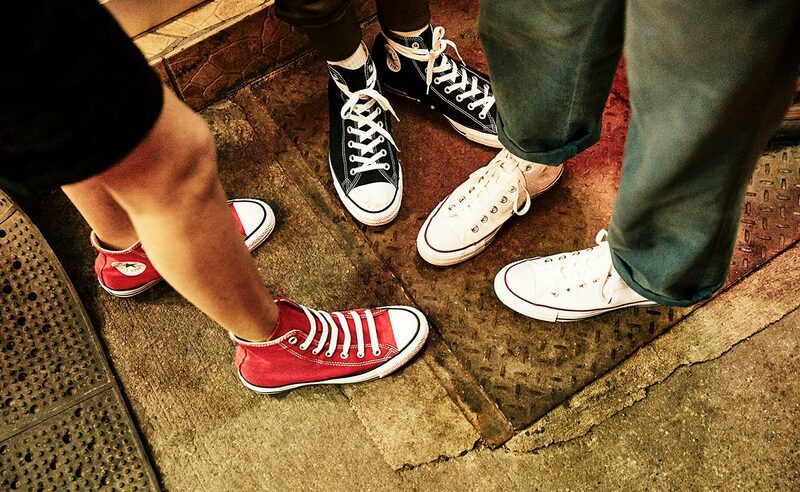 Inspiring freethinkers for generations, the mission of Converse is originality. You can’t beat the superior comfort of fresh foam technology from New Balance. Live life in the stylish comfort & easygoing vibe of Skechers. In The Athletic Shop at Rack Room Shoes, you’ll find dozens of affordable name brand shoes in the styles that you’re looking for. Browse our selection of retro and contemporary basketball shoes, or take a look through our walking shoes. Looking for a pair of athletic shoes that will keep your feet happy on both trail runs and on the basketball court? We’ve got you covered with tons of cross training options. And when it's time for cooling down, make sure you have something comfortable to slide into. Rack Room Shoes’ selection of brand name slides and sandals will ensure that you feel good on and off the playing field. Looking to buy a pair of shoes for the little guy in your life? 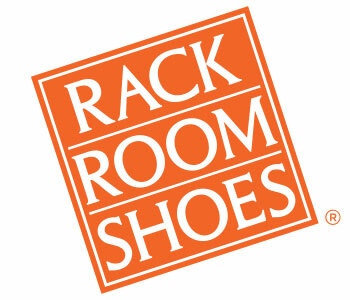 Rack Room Shoes also has an enormous selection of children’s shoes, from boys’ sneakers to girls’ running shoes, and everything in between. Let the little athlete in your family choose their favorite color and style to keep them looking fresh at play time.